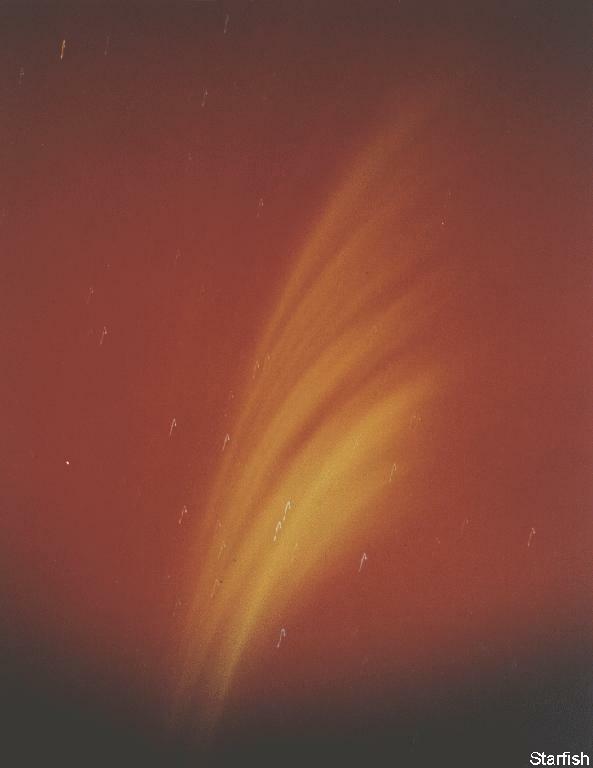 These scientific images may be browsed at your leisure. 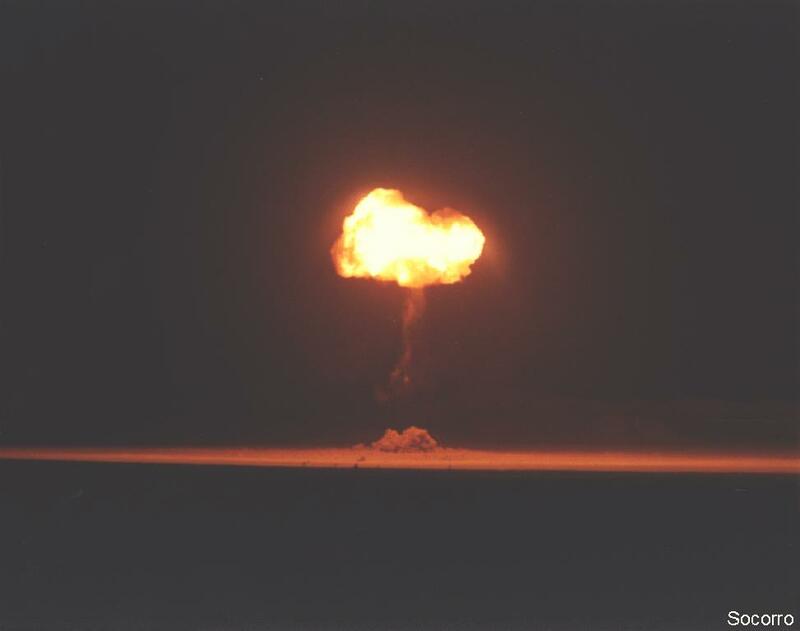 Note: The original GIF images have been converted to JPEG to reduce their size but maintain the same quality. 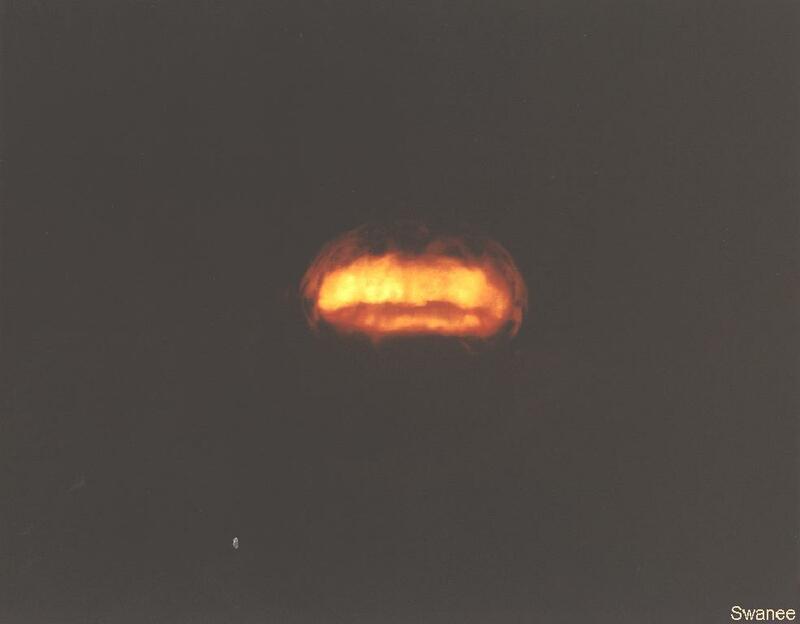 KIWI was an experimental nuclear-powered rocket engine. 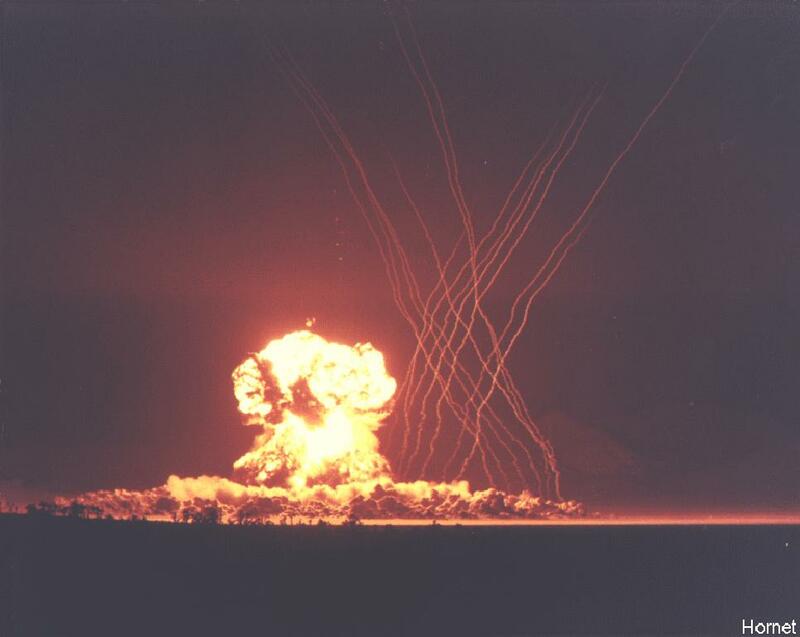 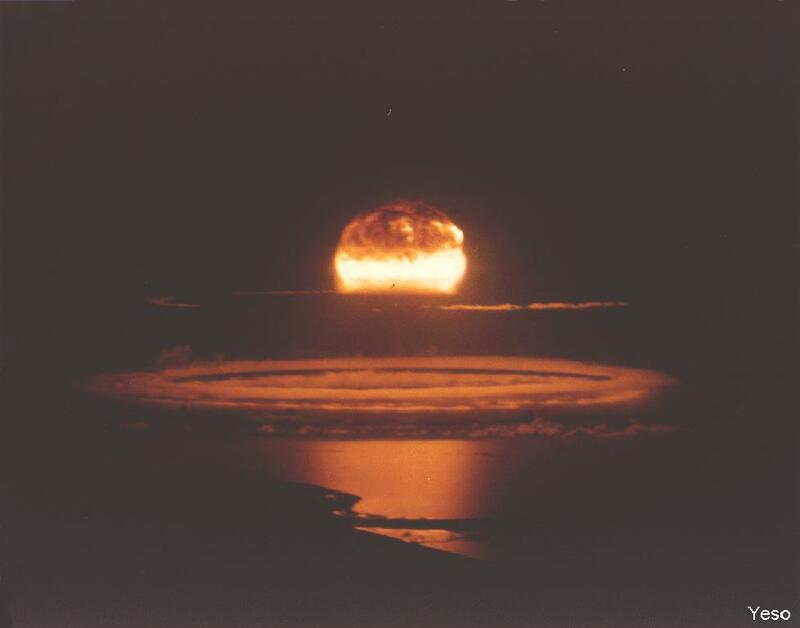 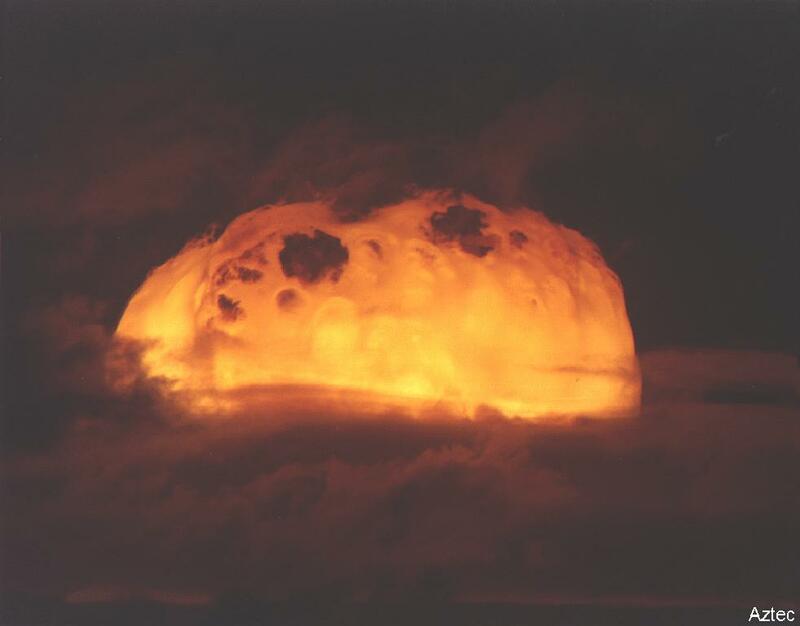 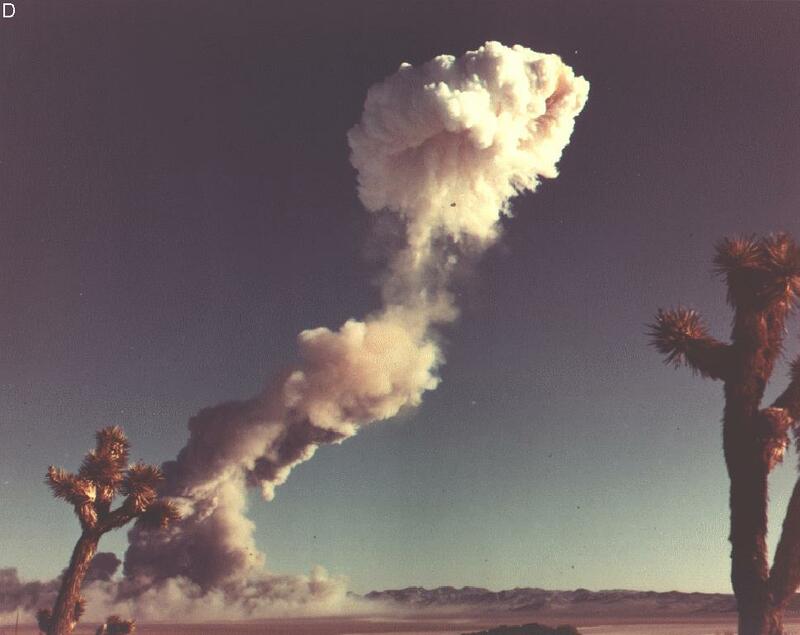 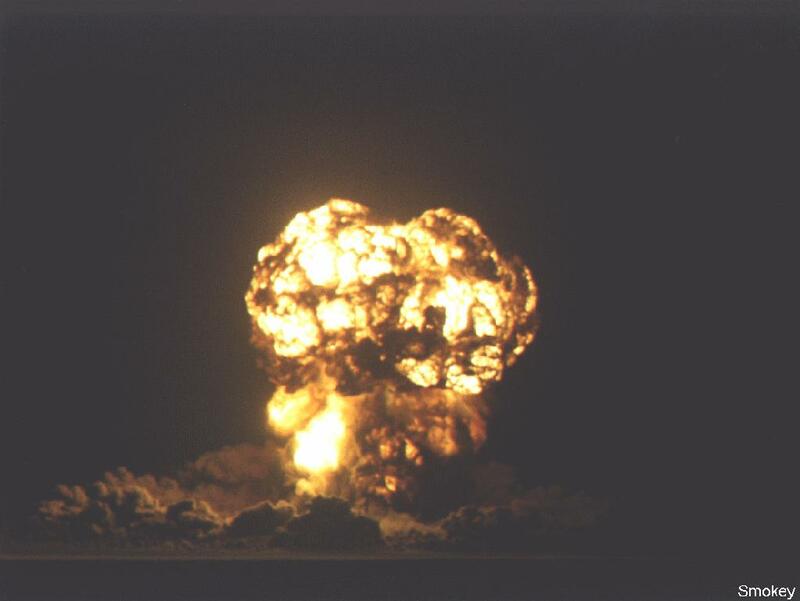 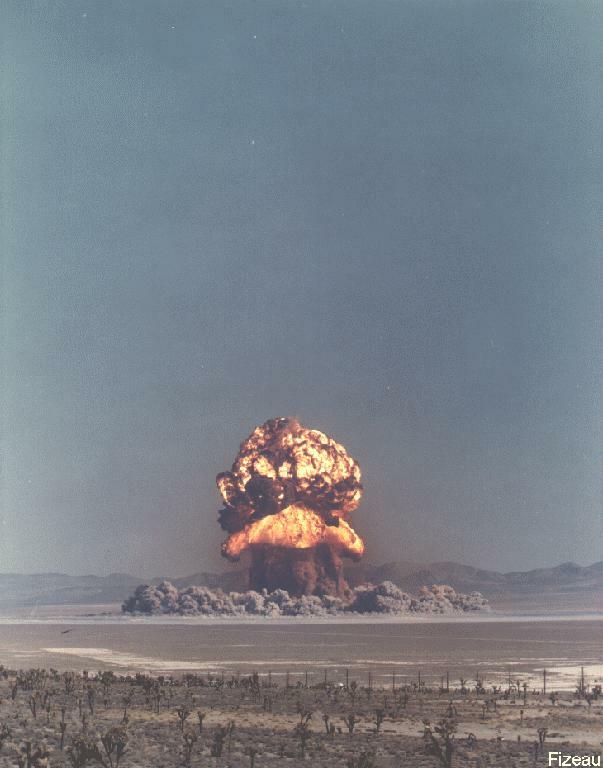 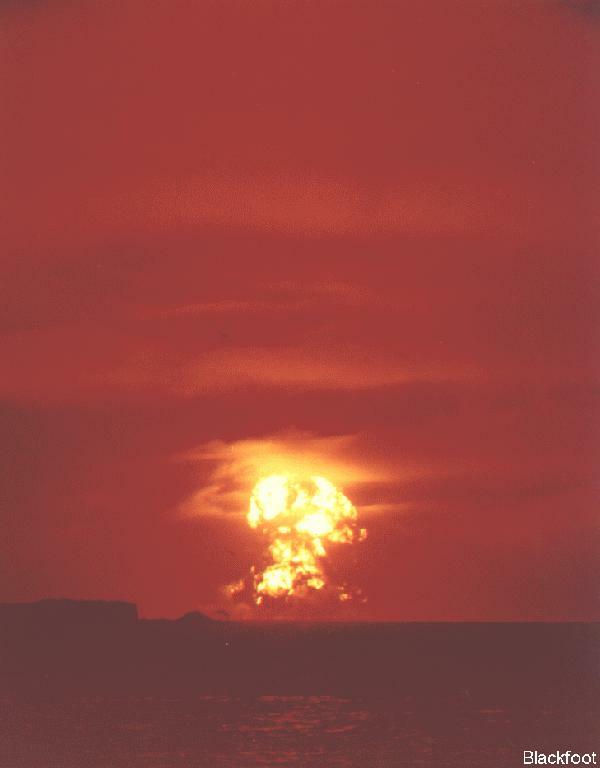 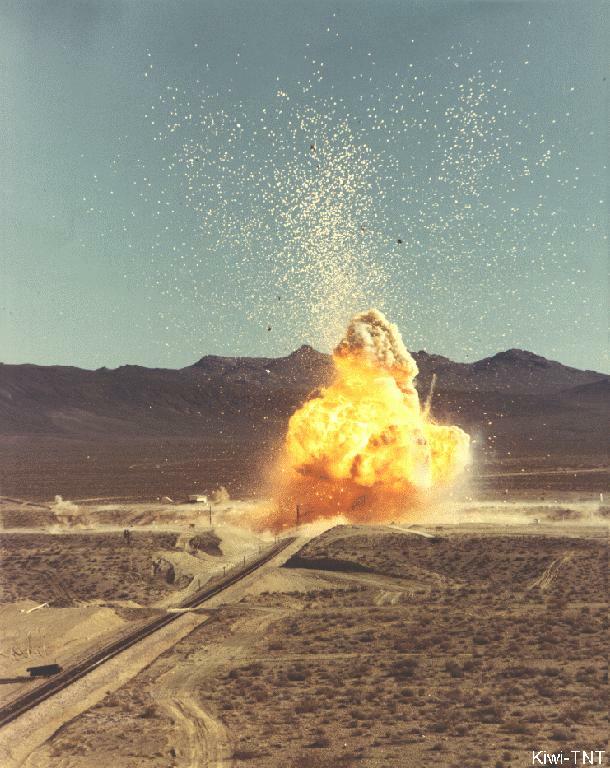 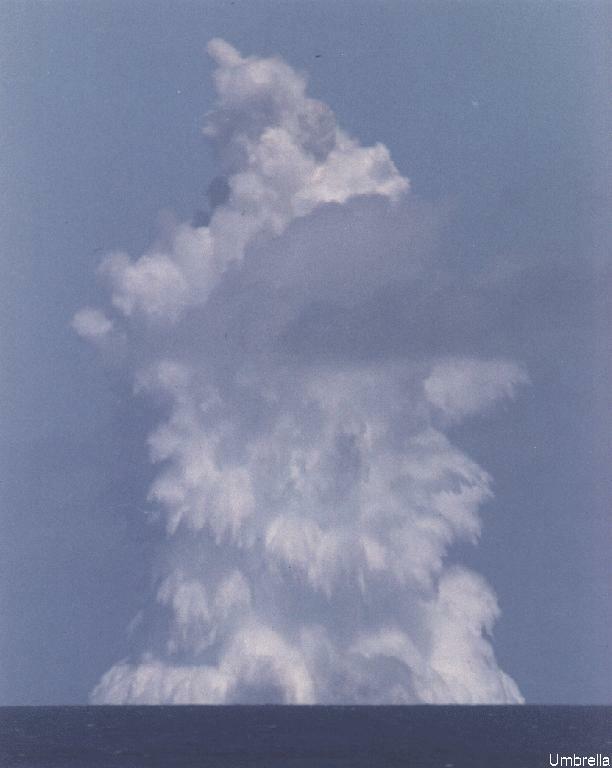 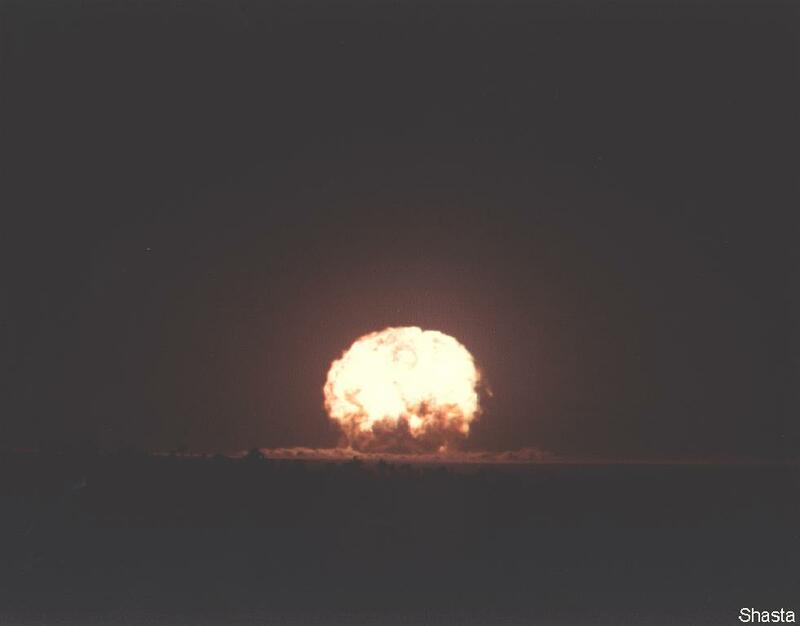 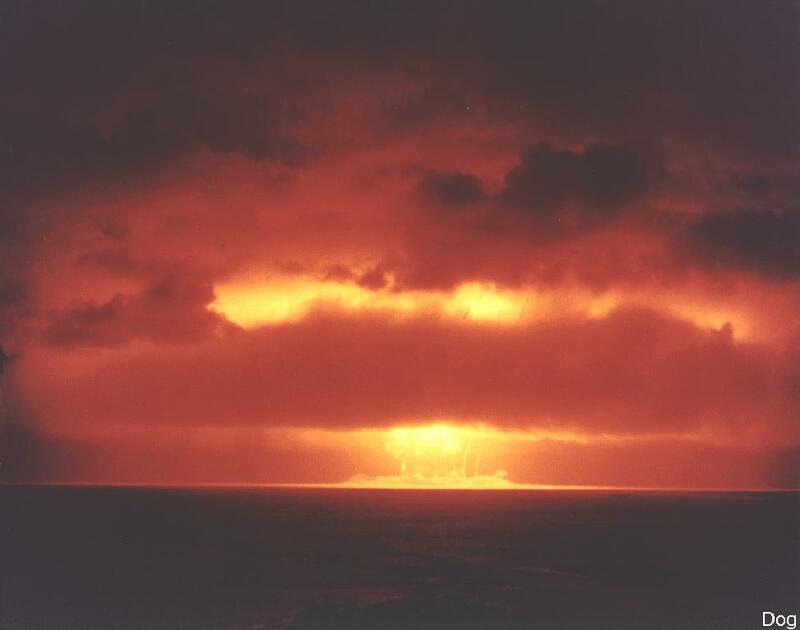 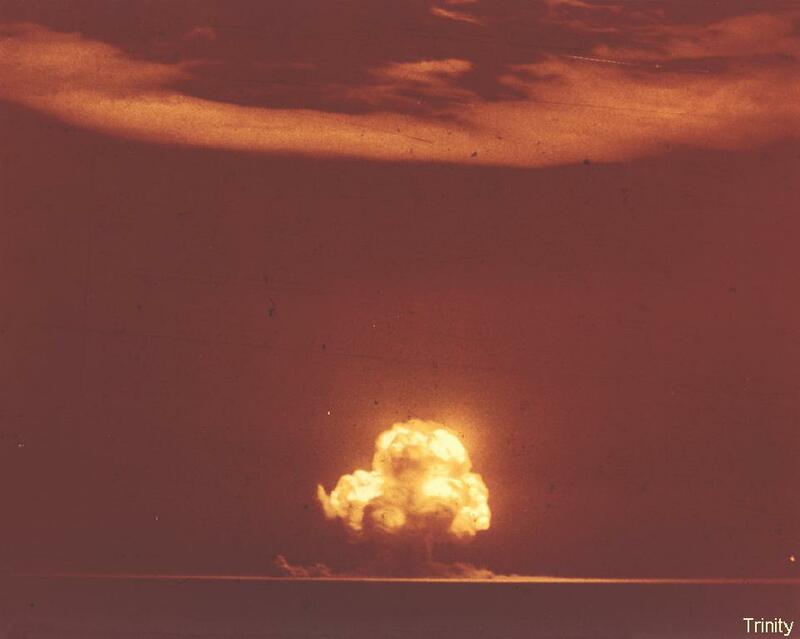 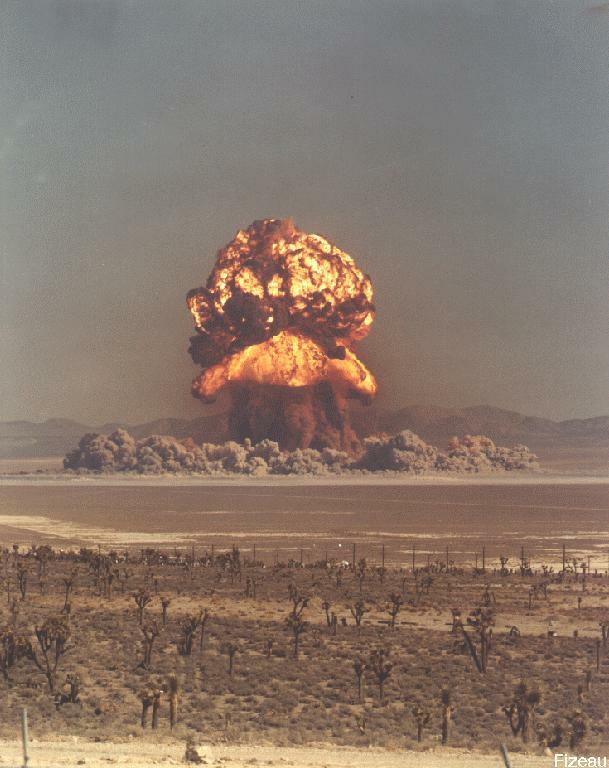 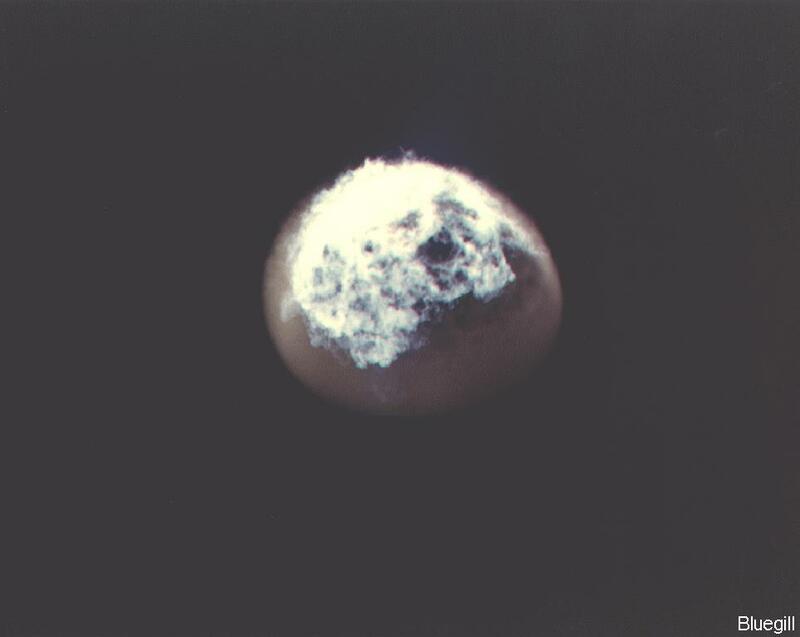 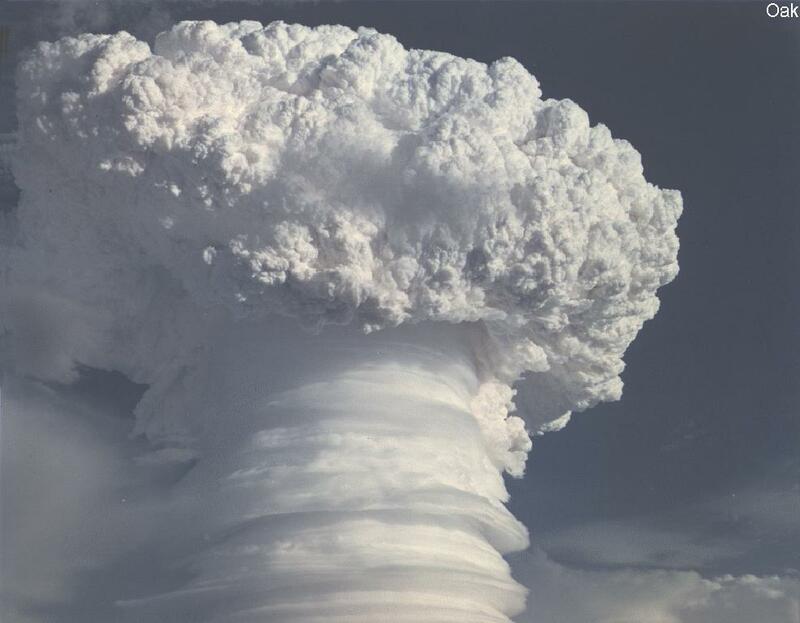 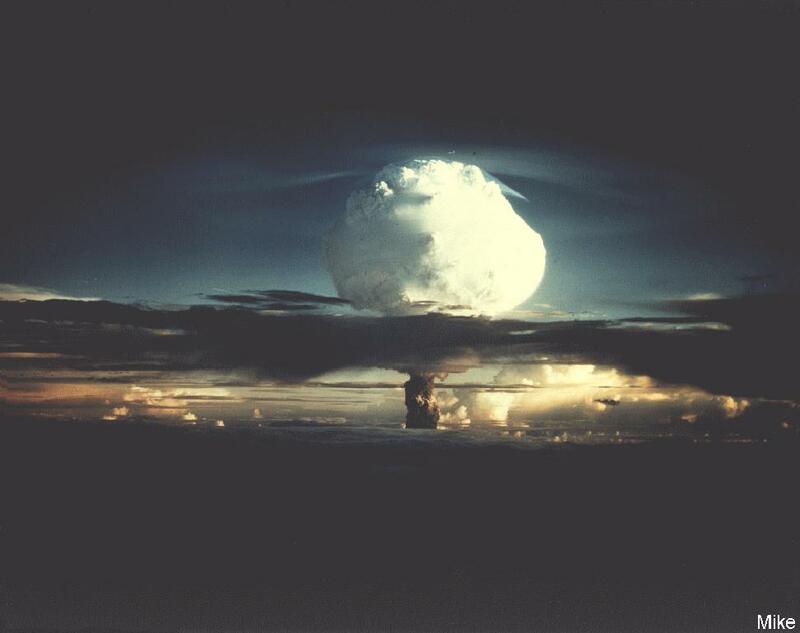 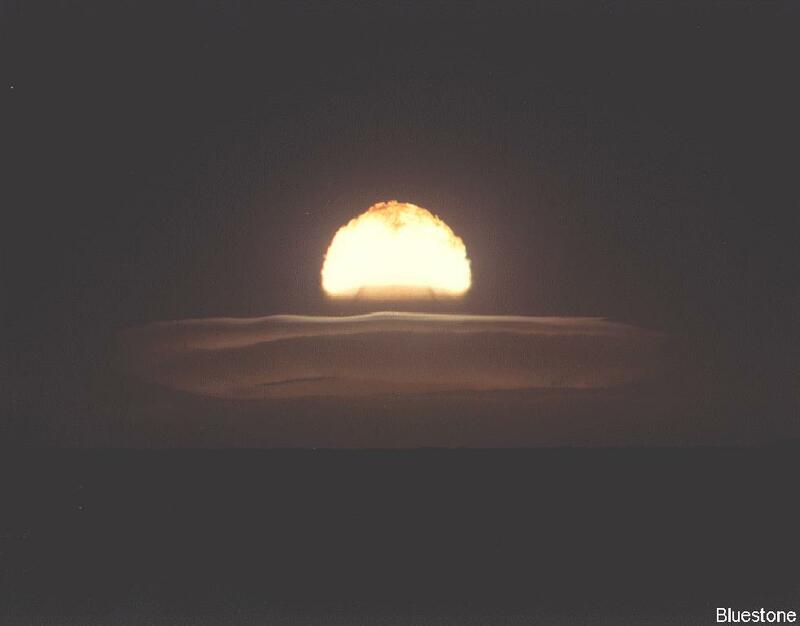 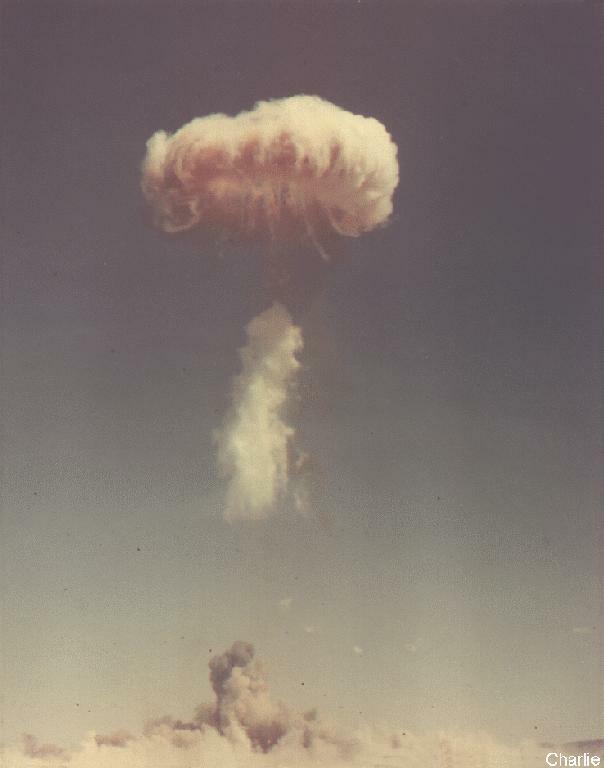 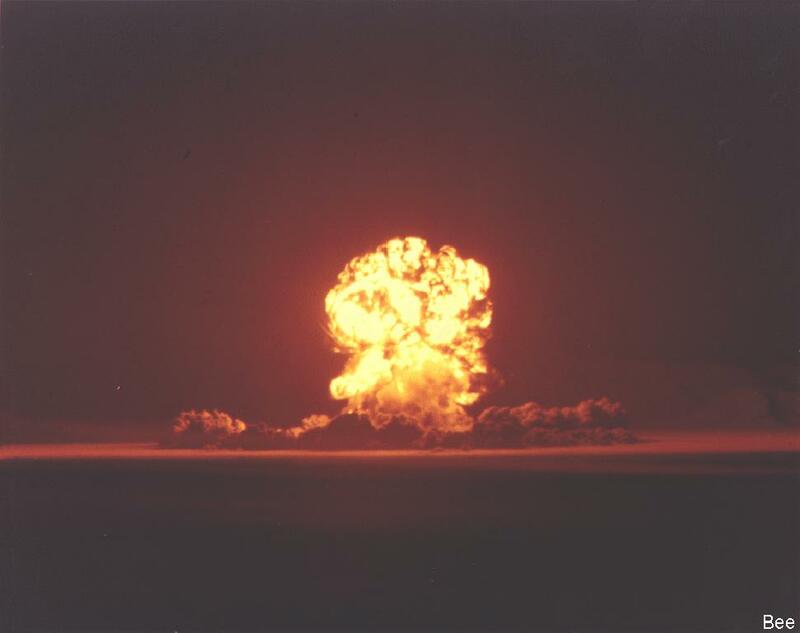 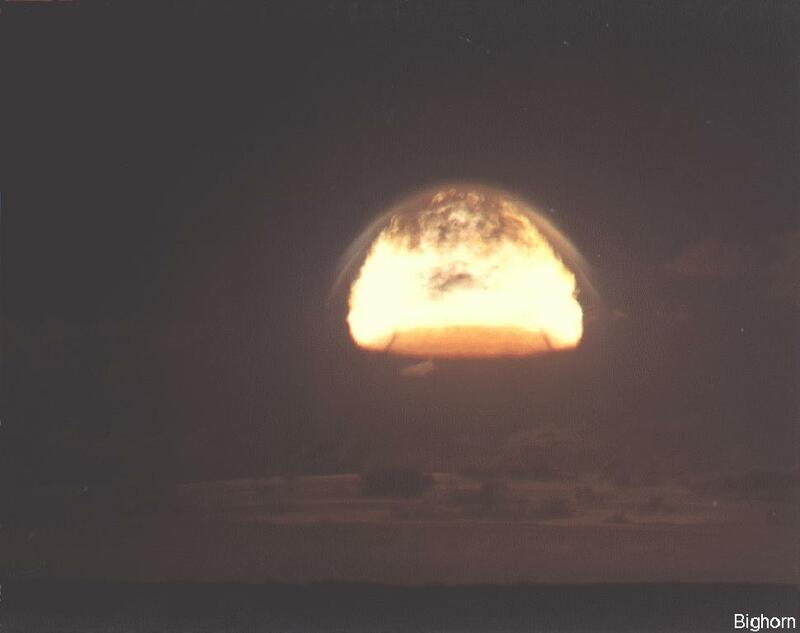 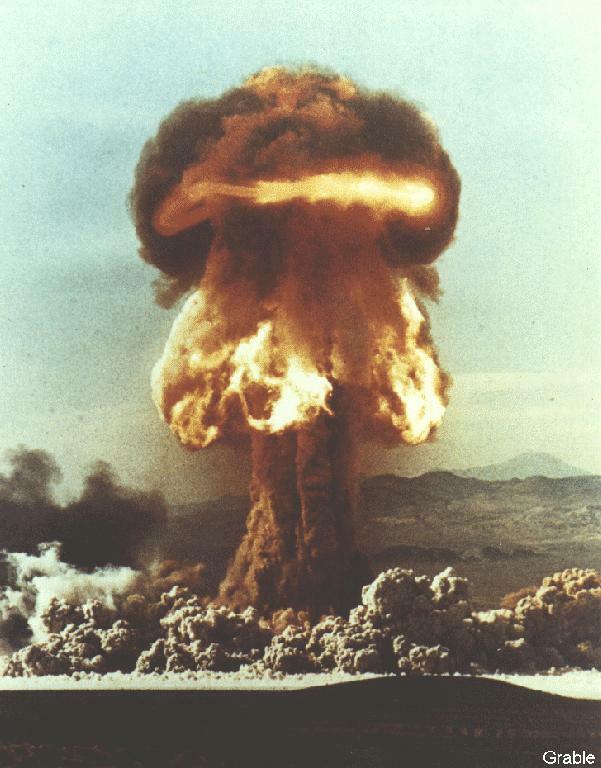 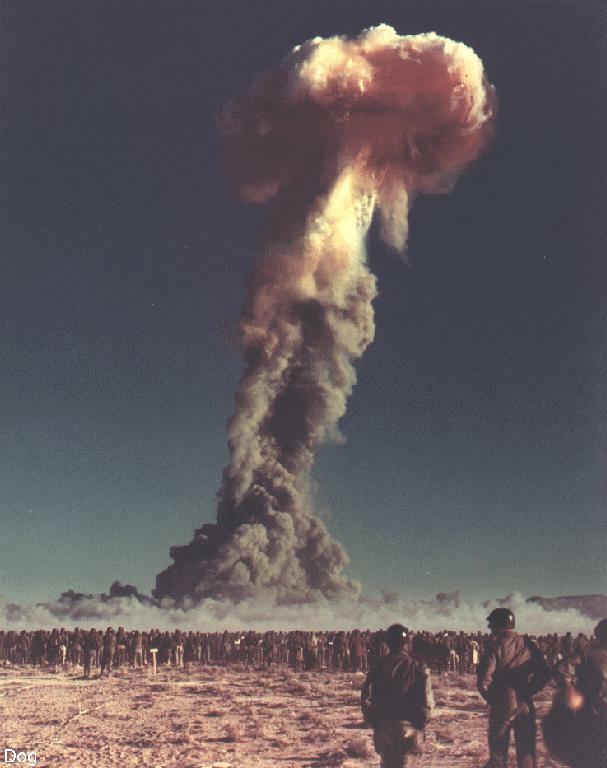 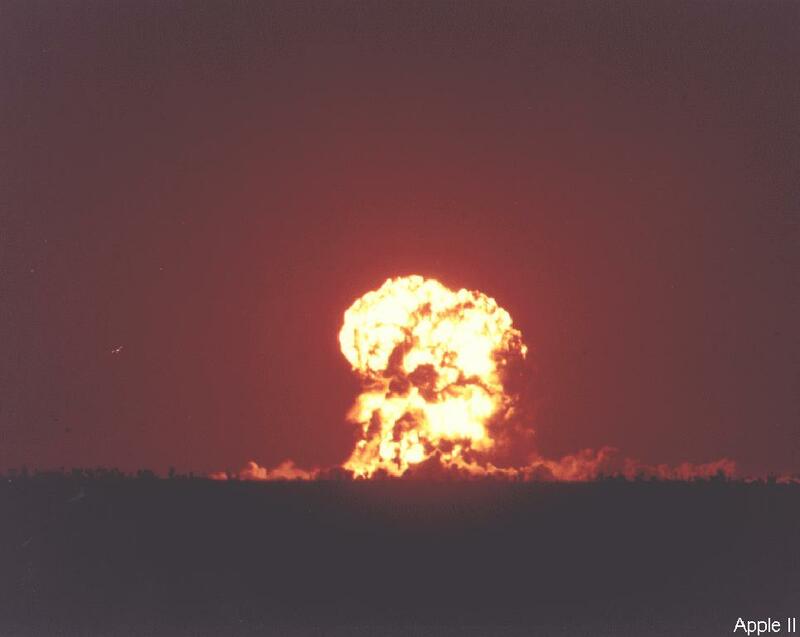 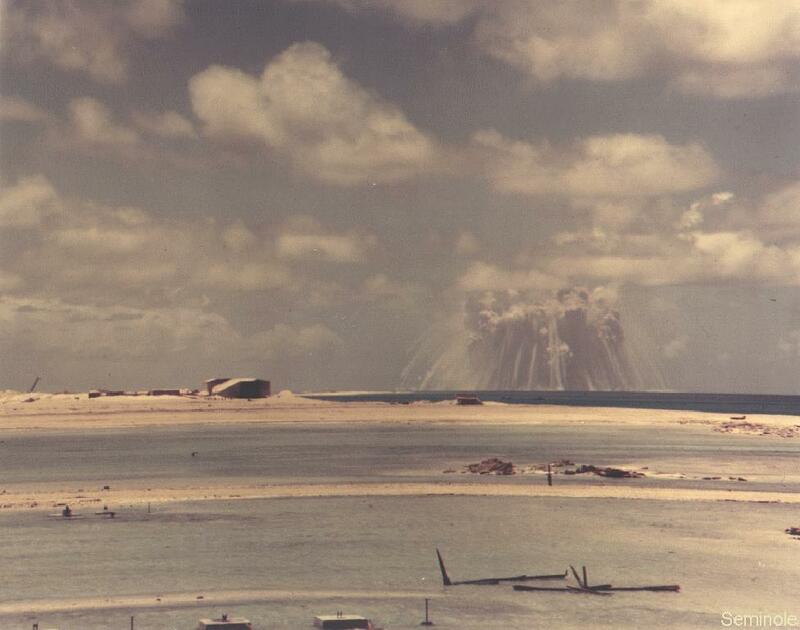 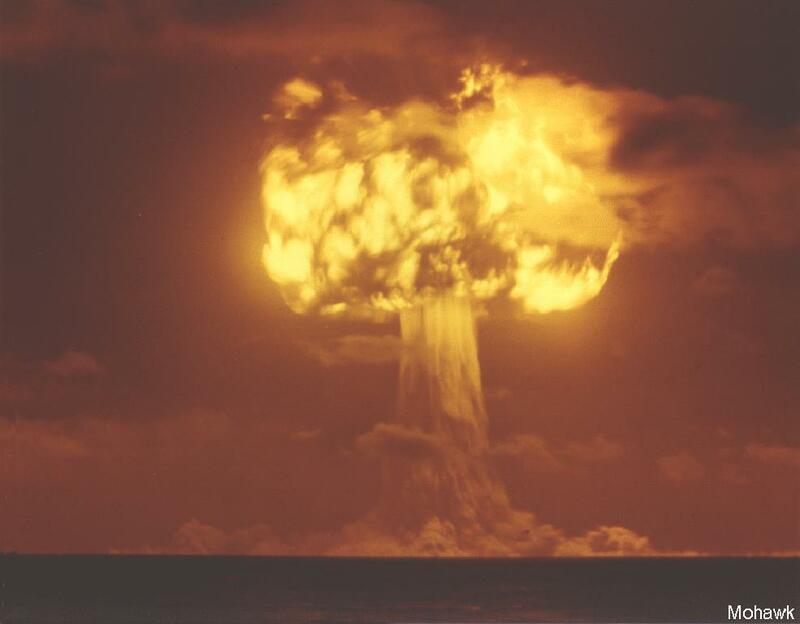 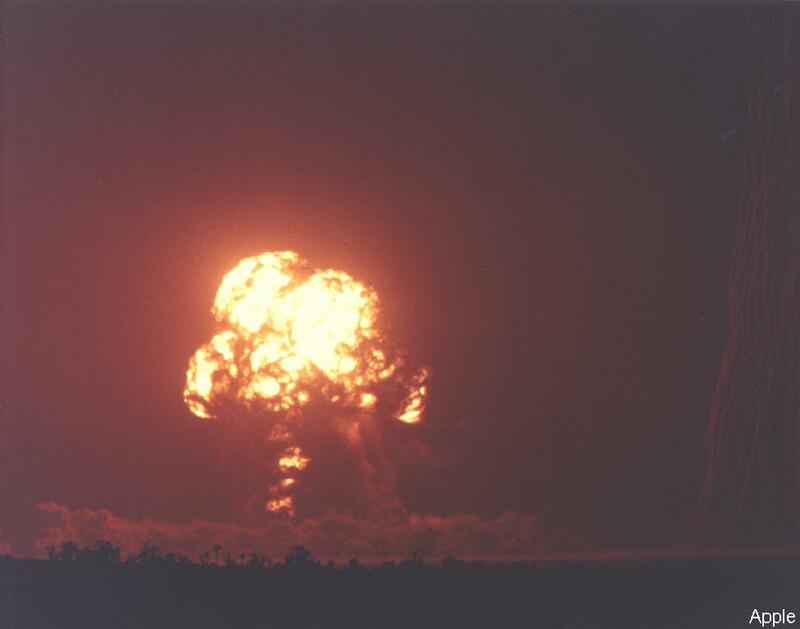 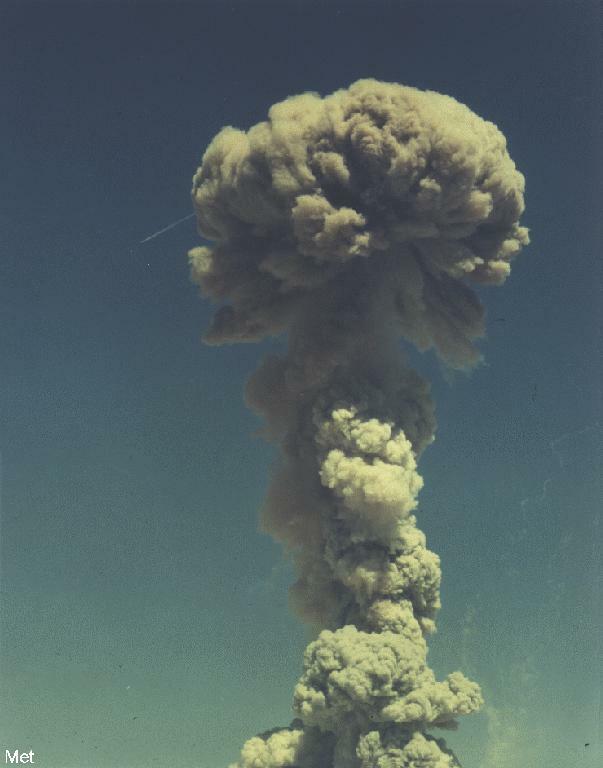 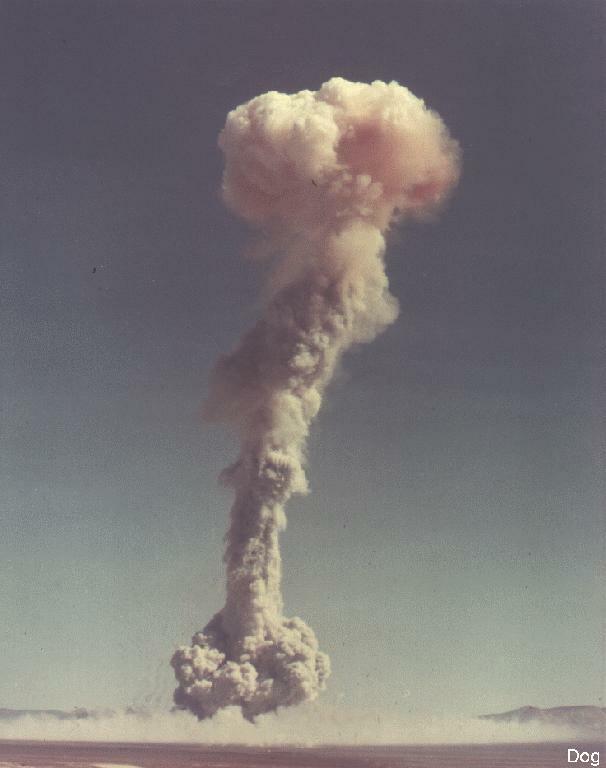 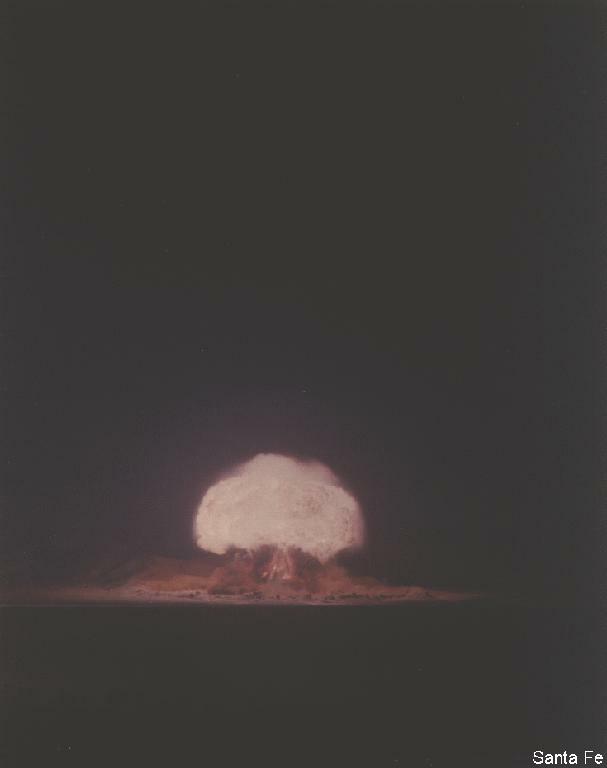 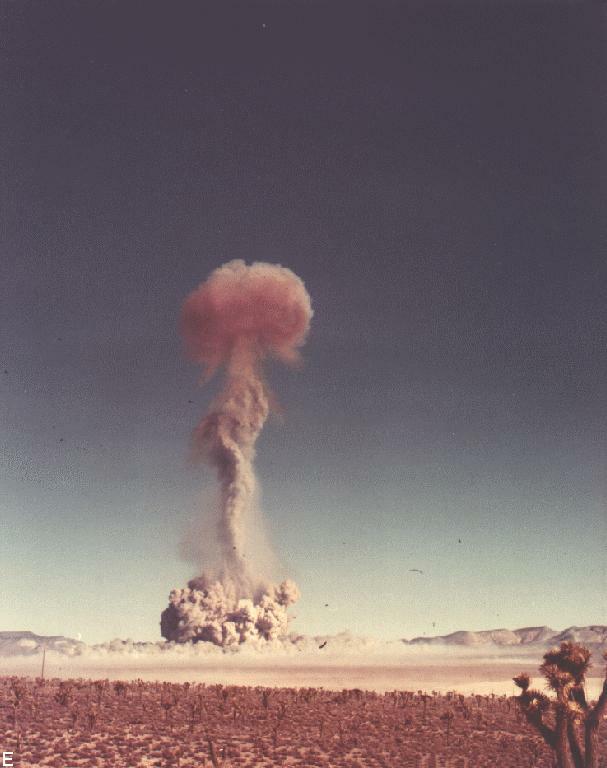 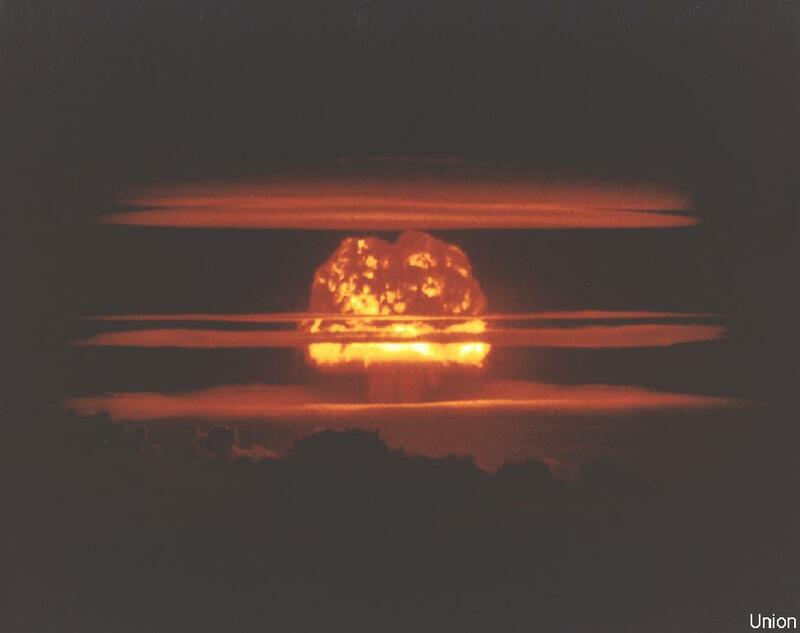 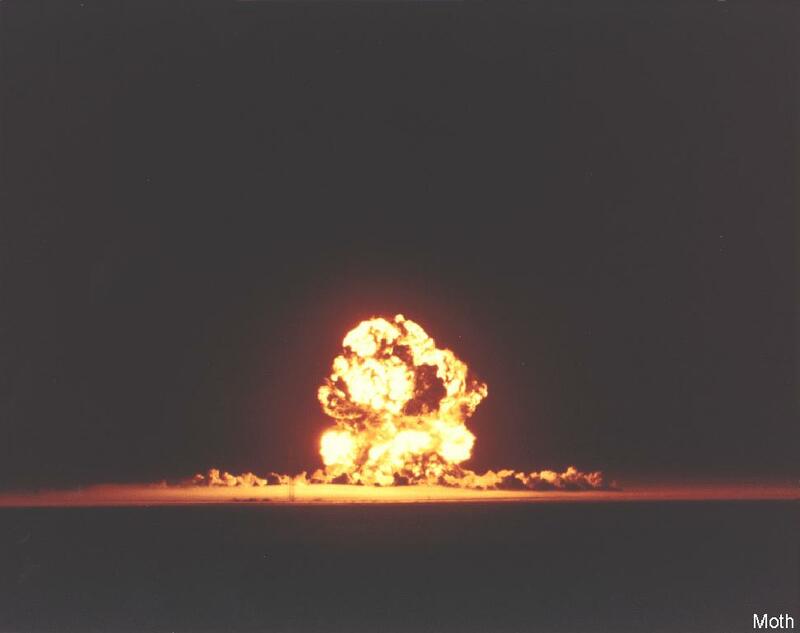 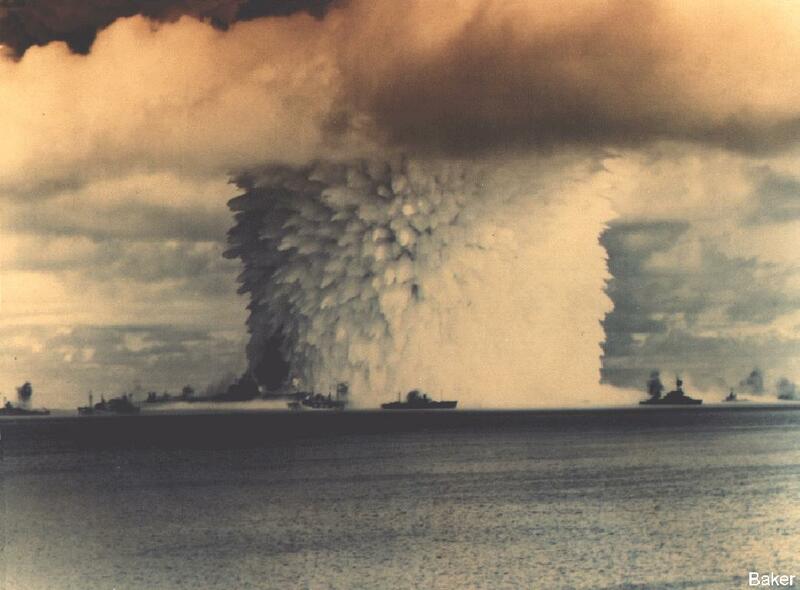 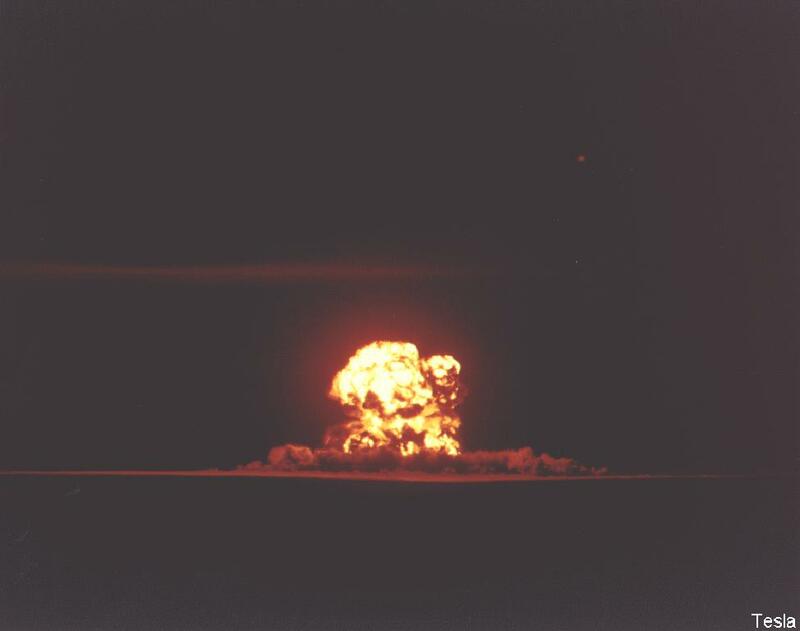 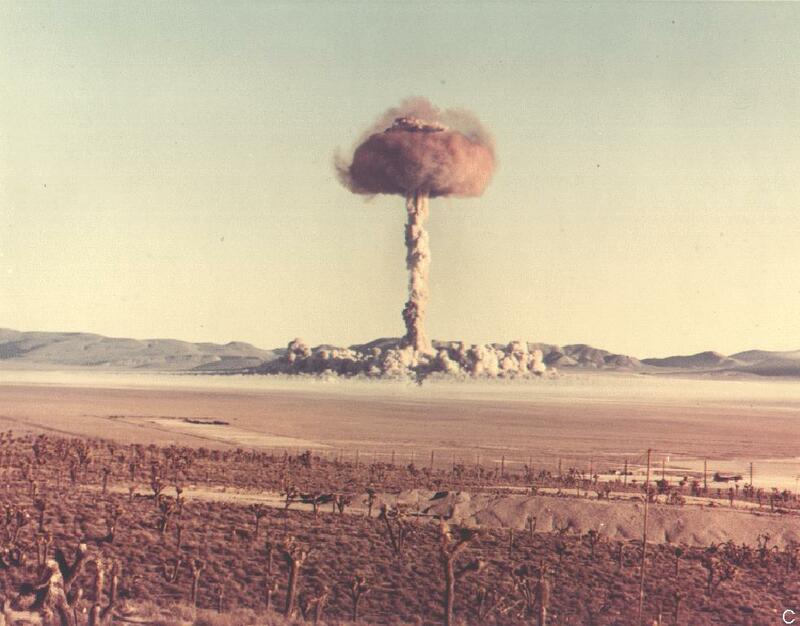 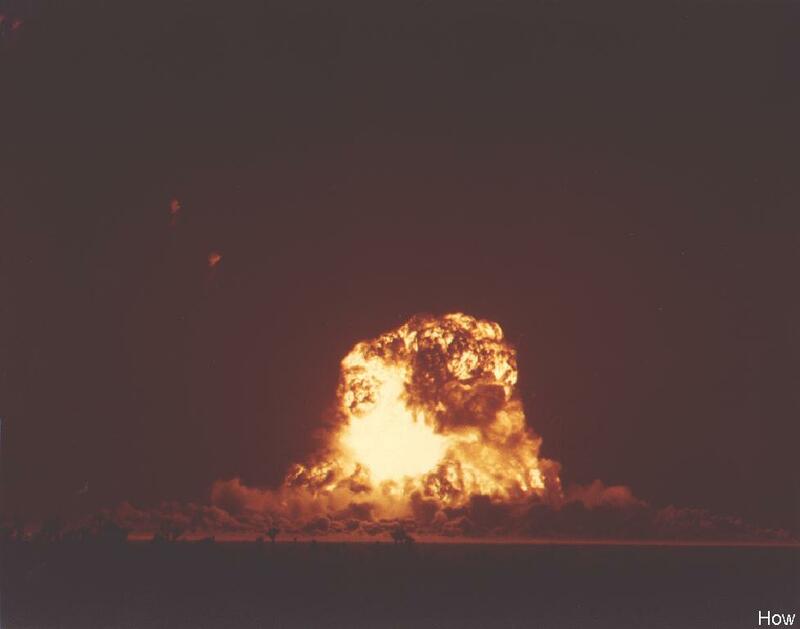 In this case "TNT" stands for "Transient Nuclear Test." 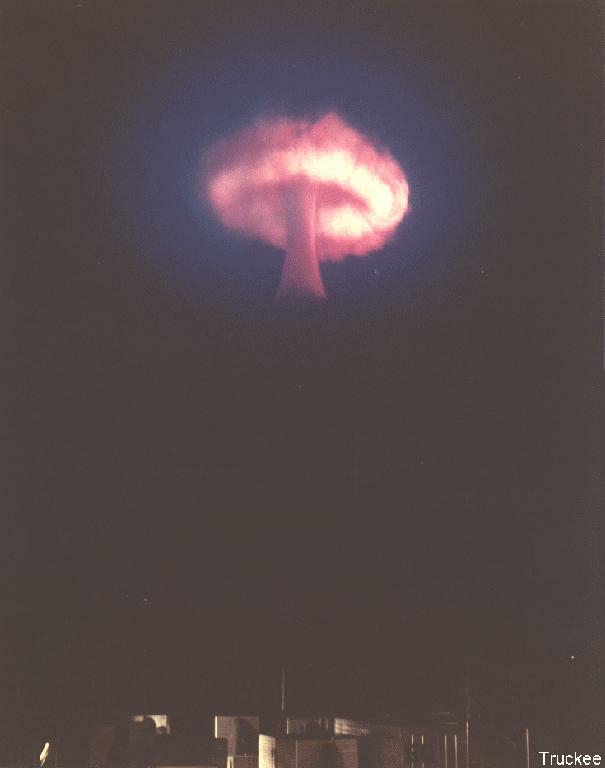 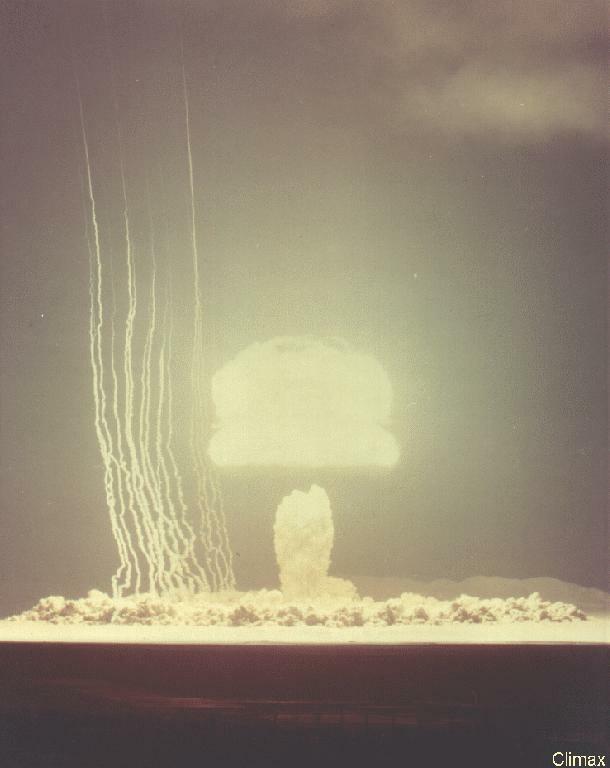 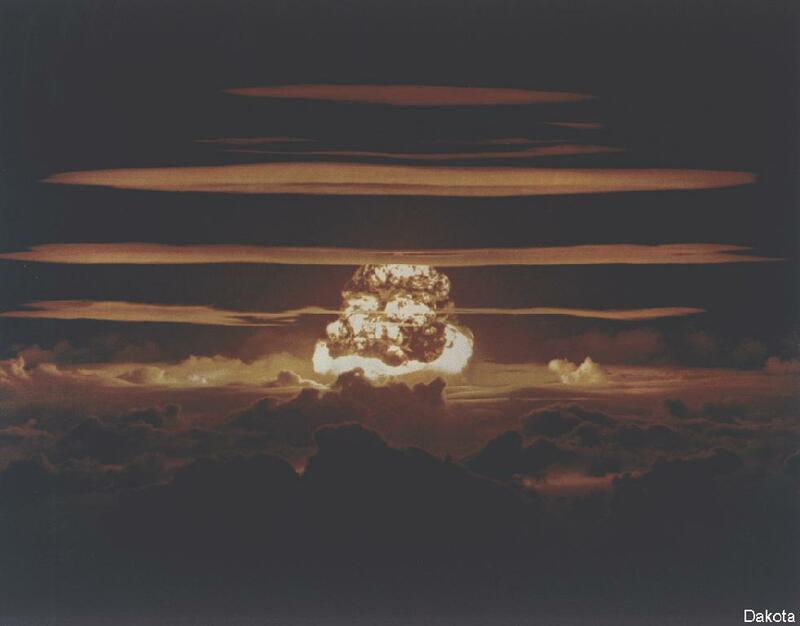 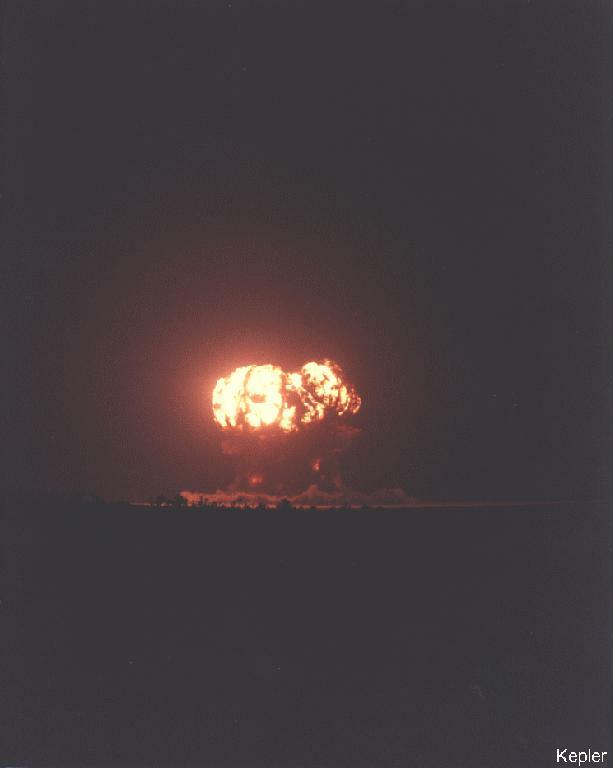 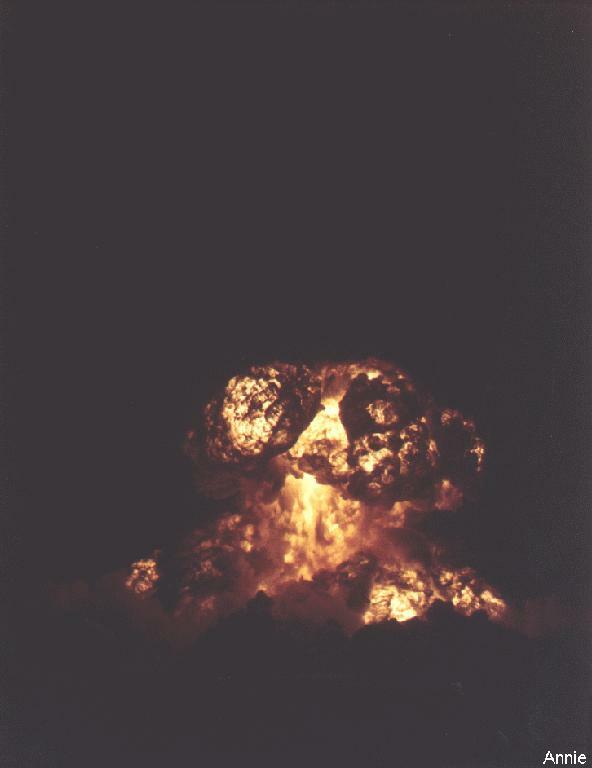 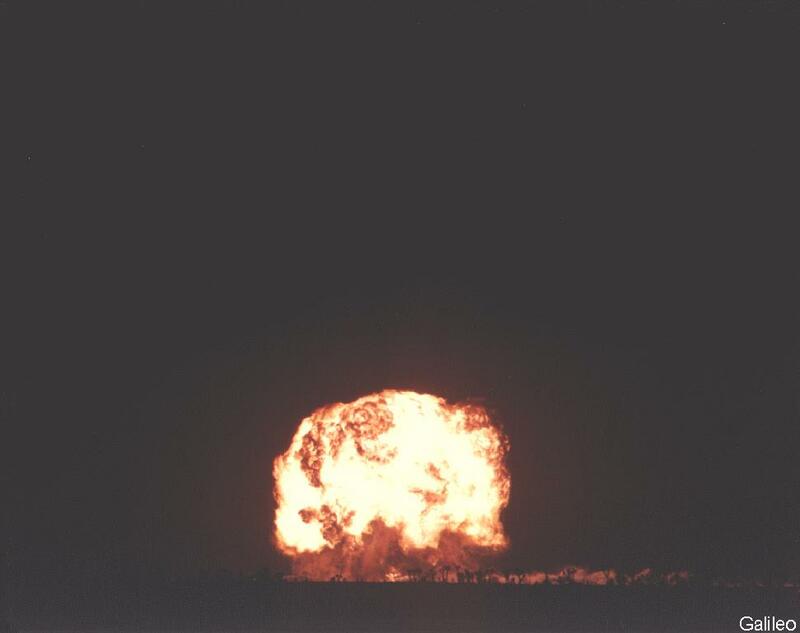 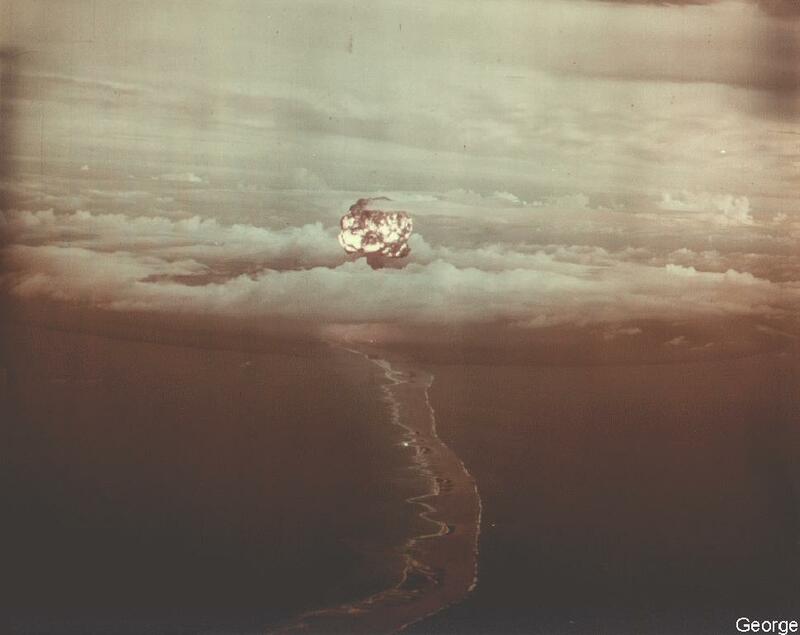 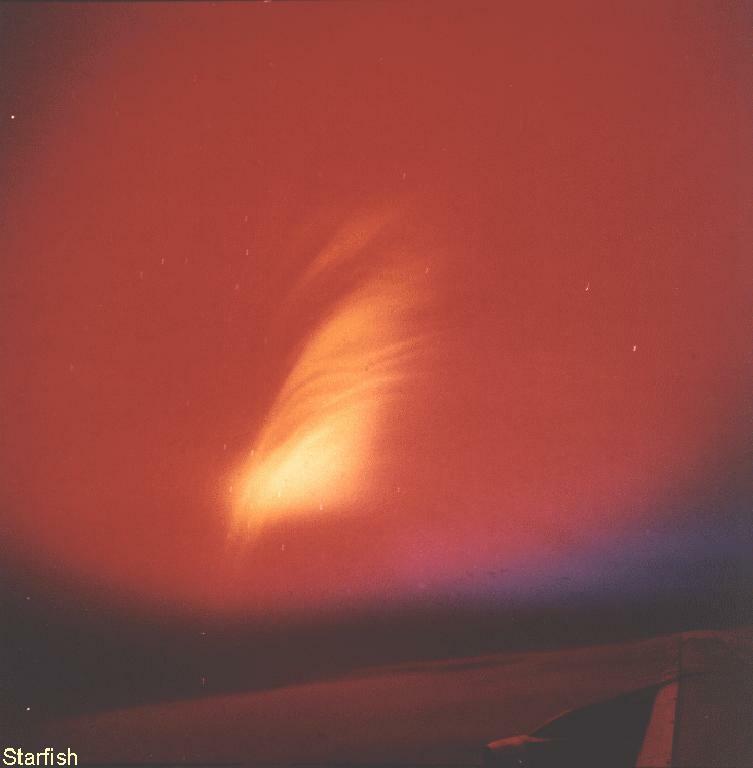 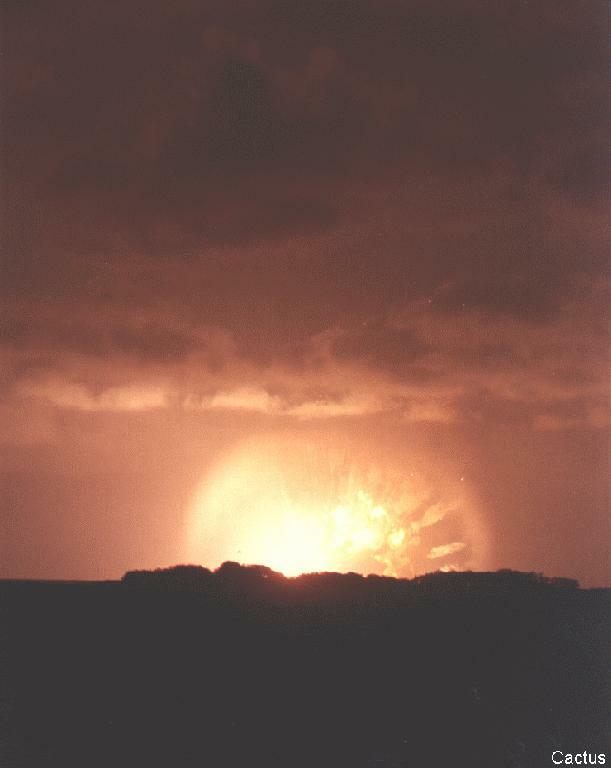 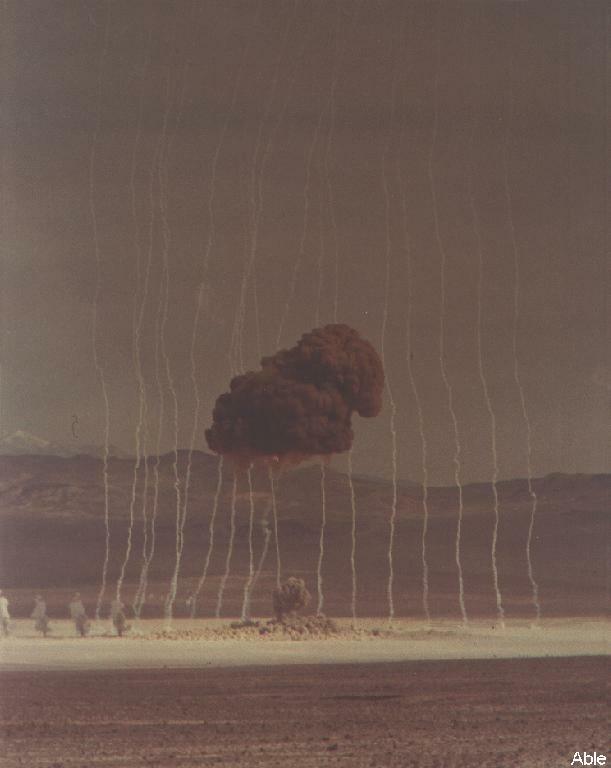 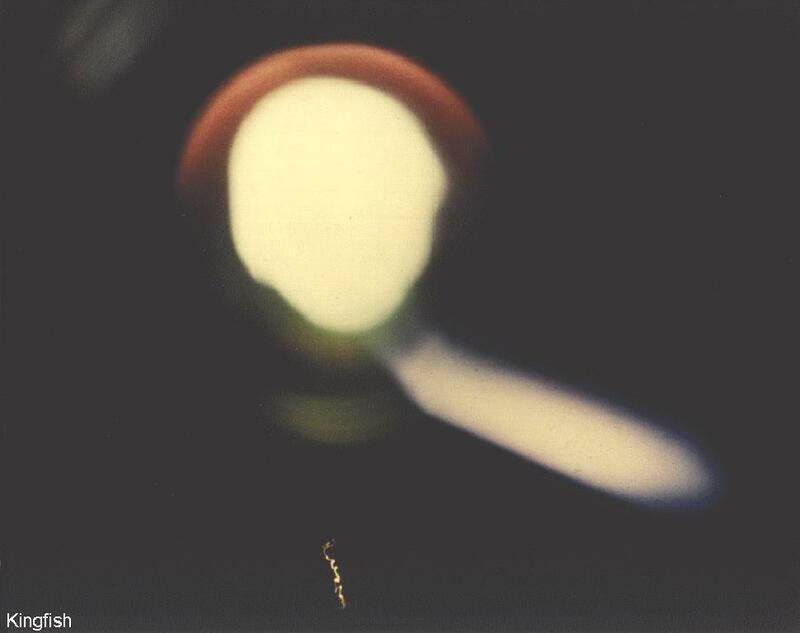 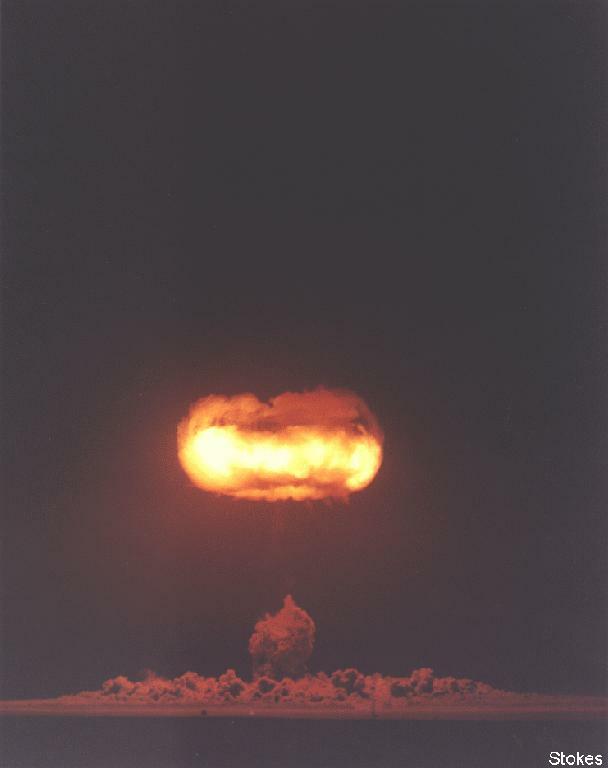 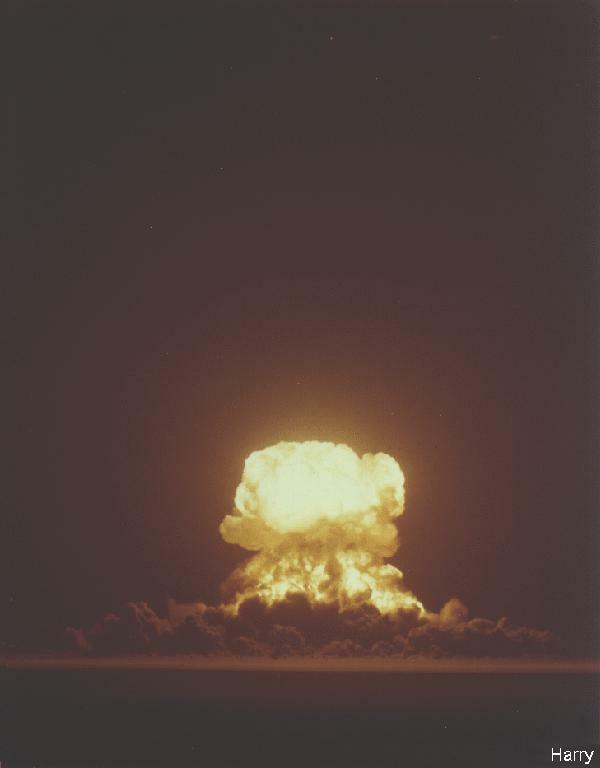 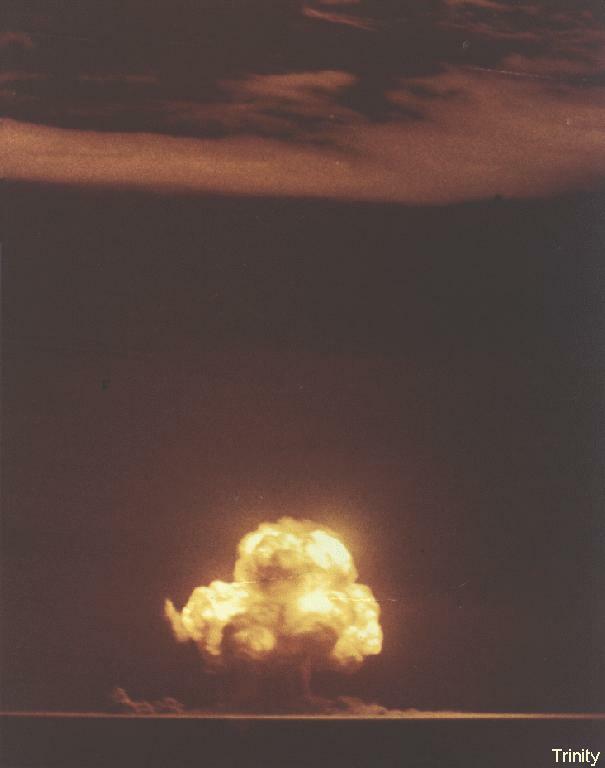 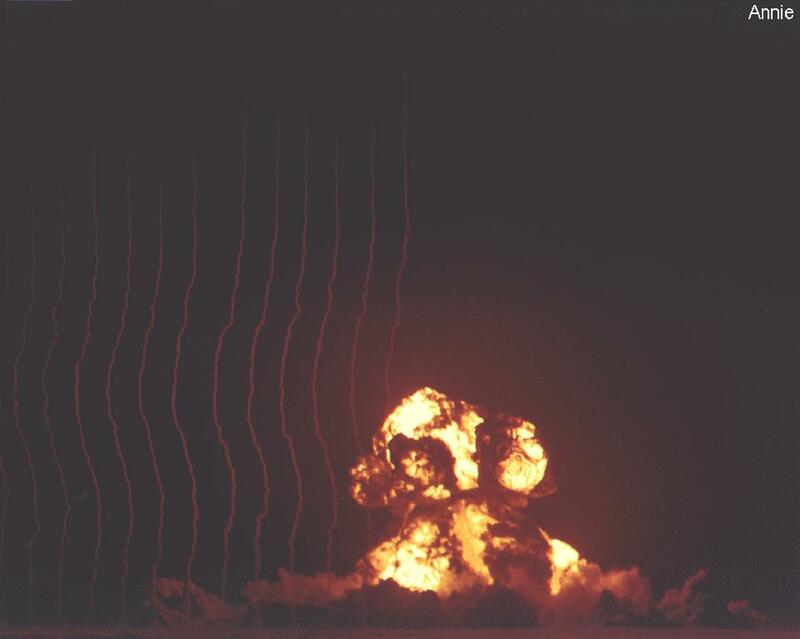 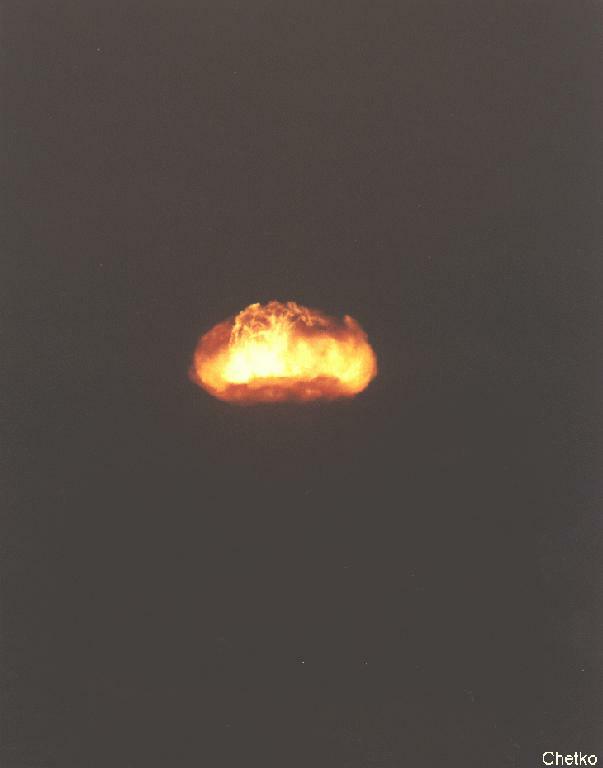 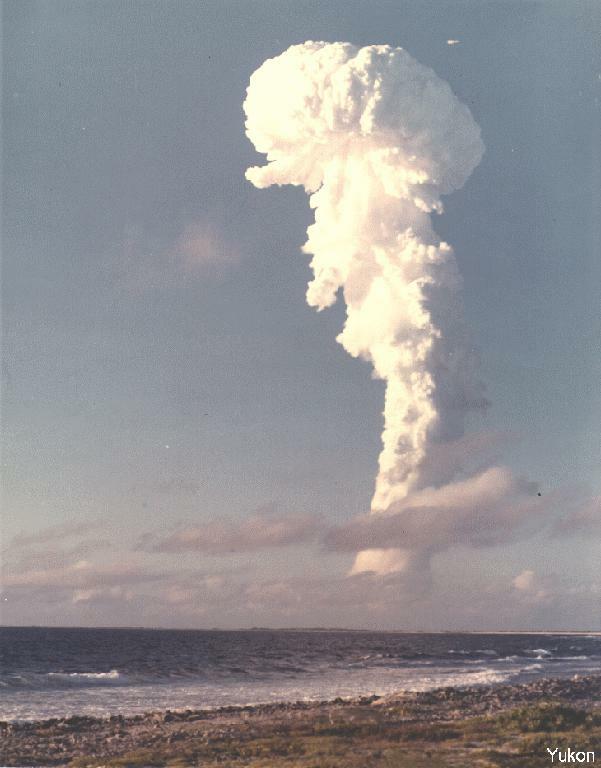 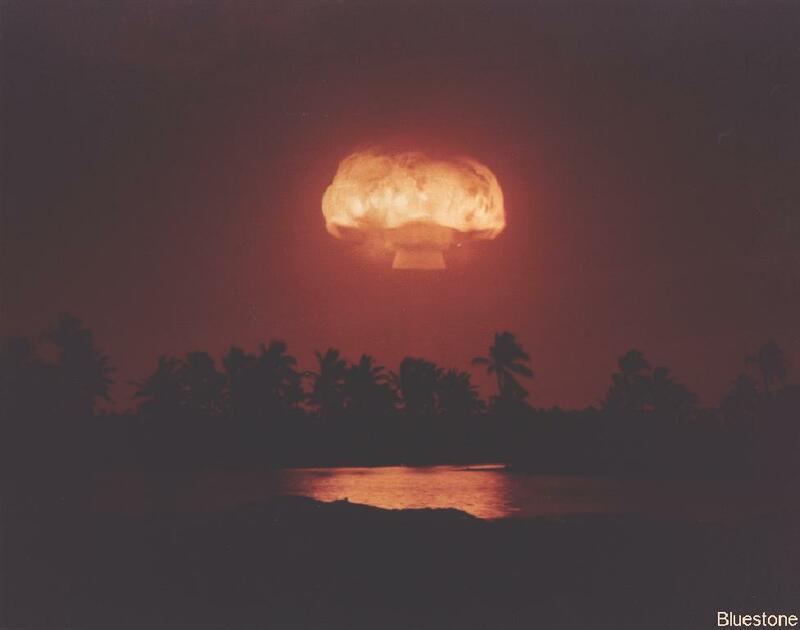 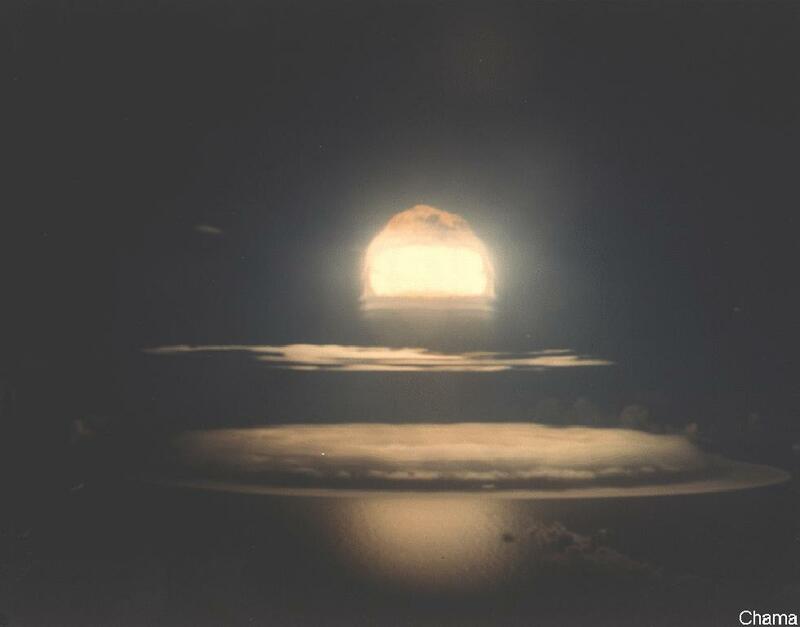 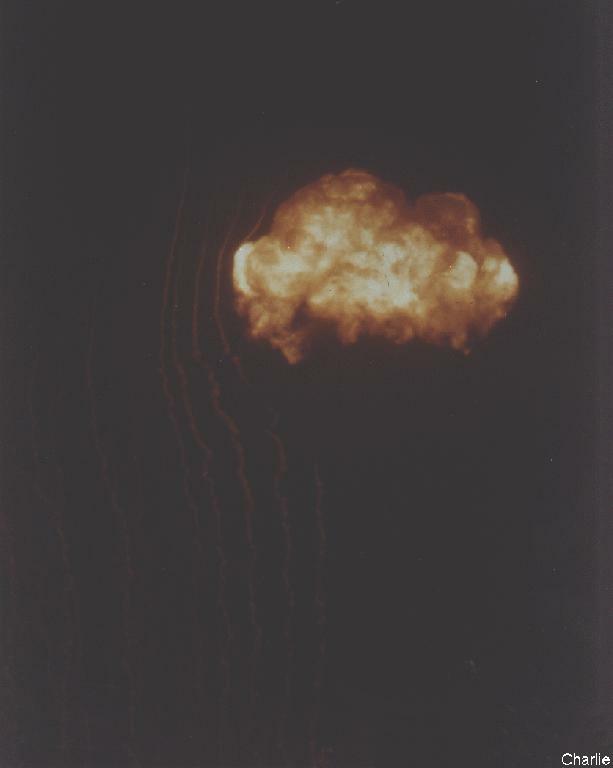 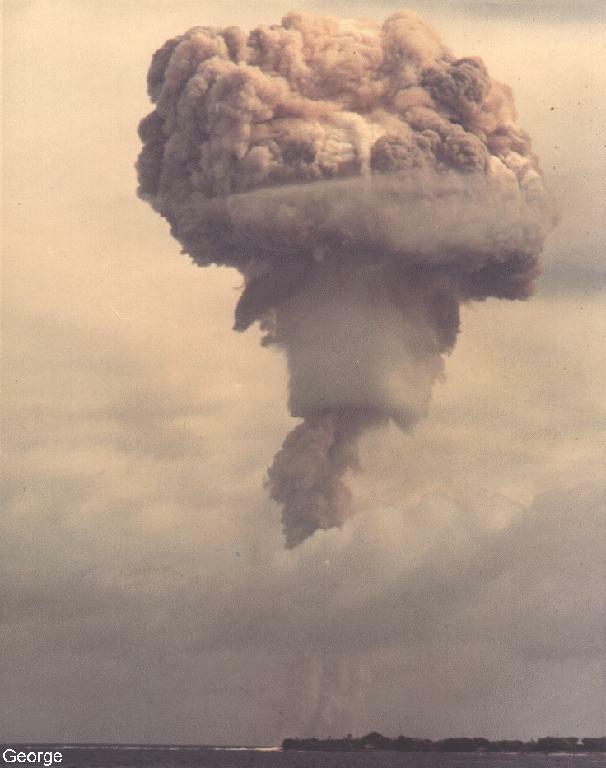 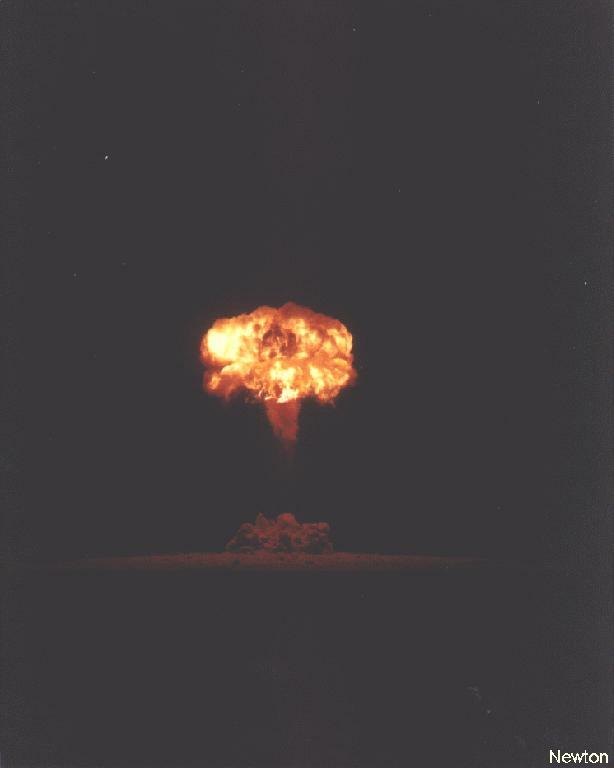 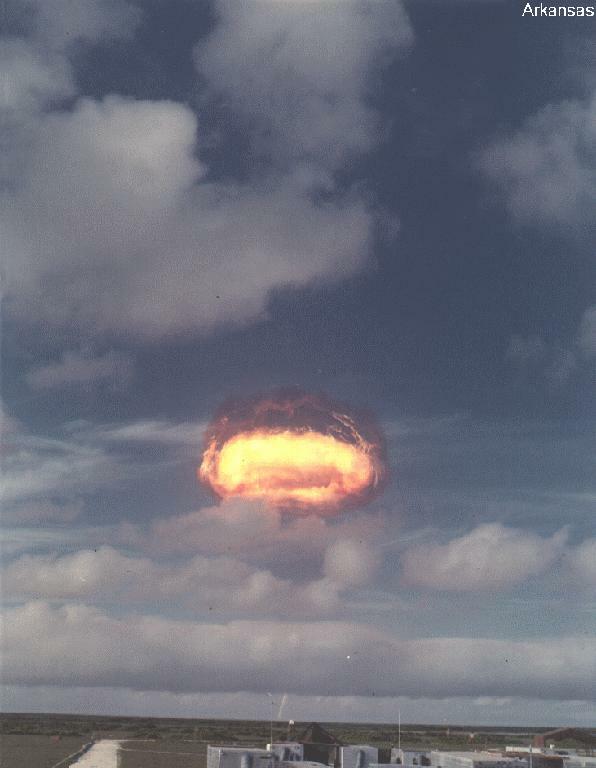 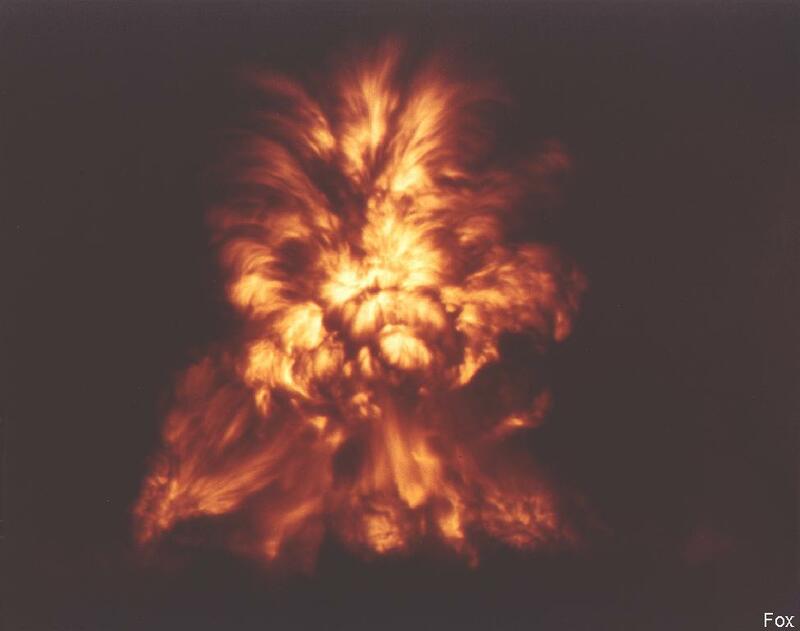 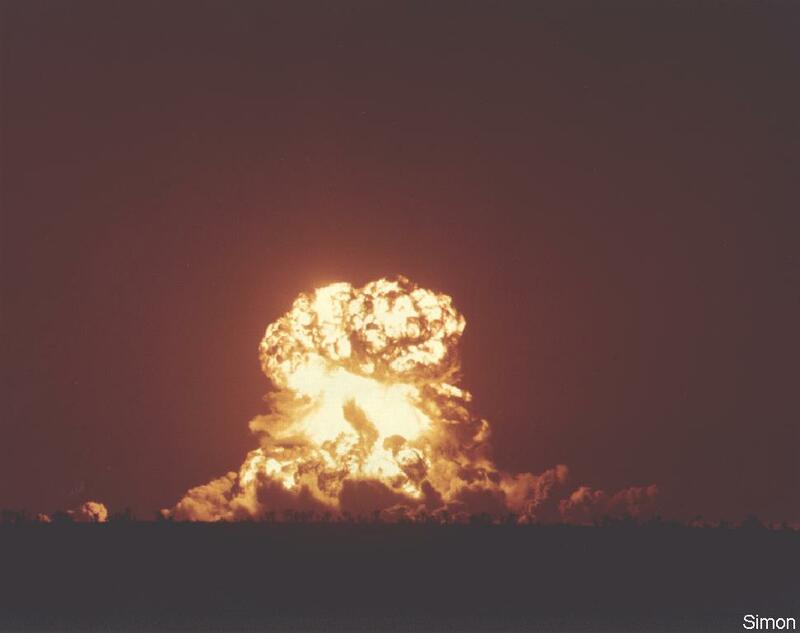 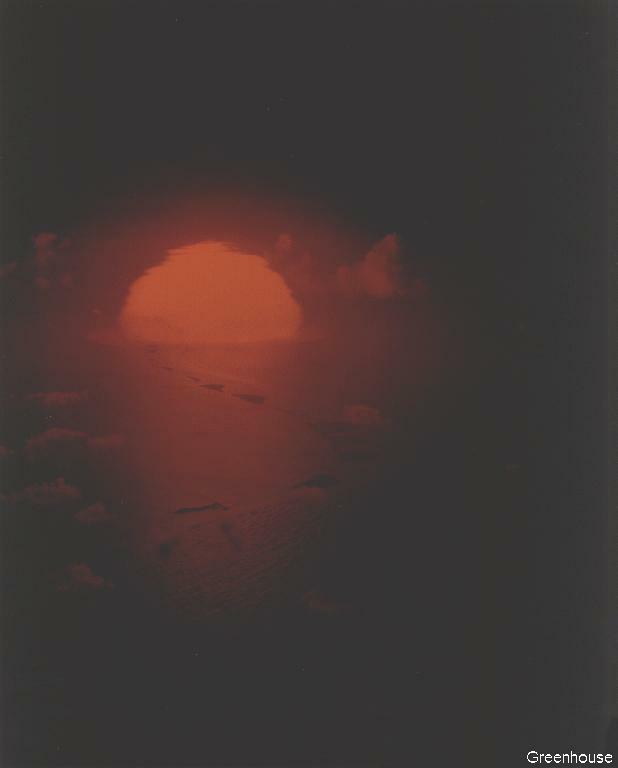 This safety experiment was a deliberate burn-up of the reactor by a run-away chain reaction. 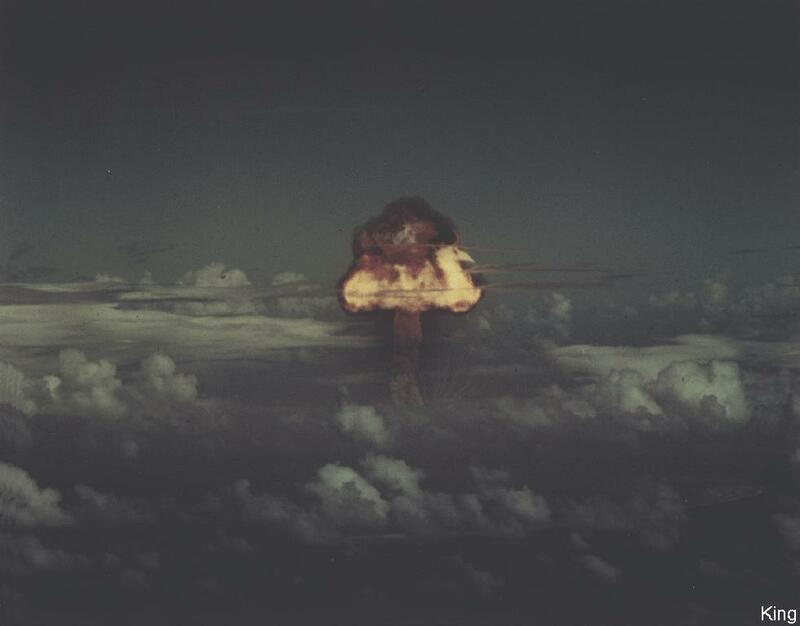 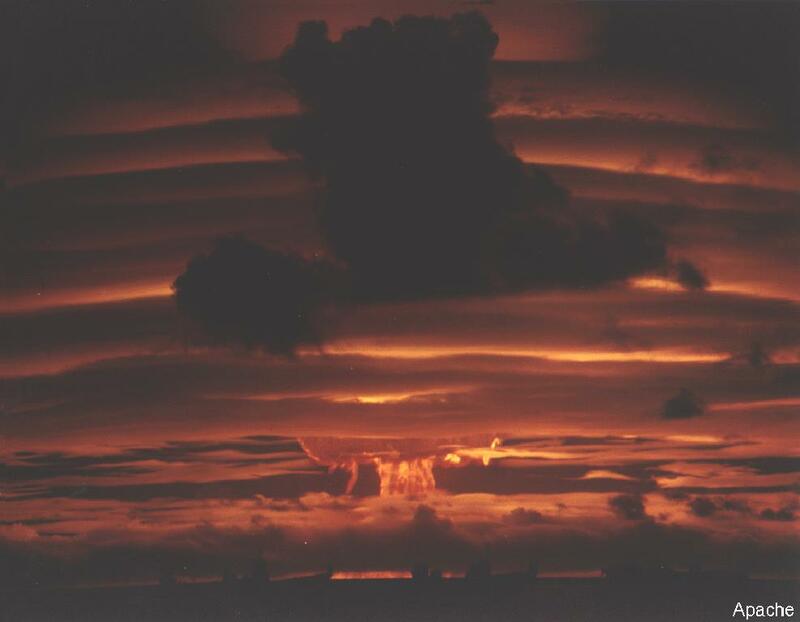 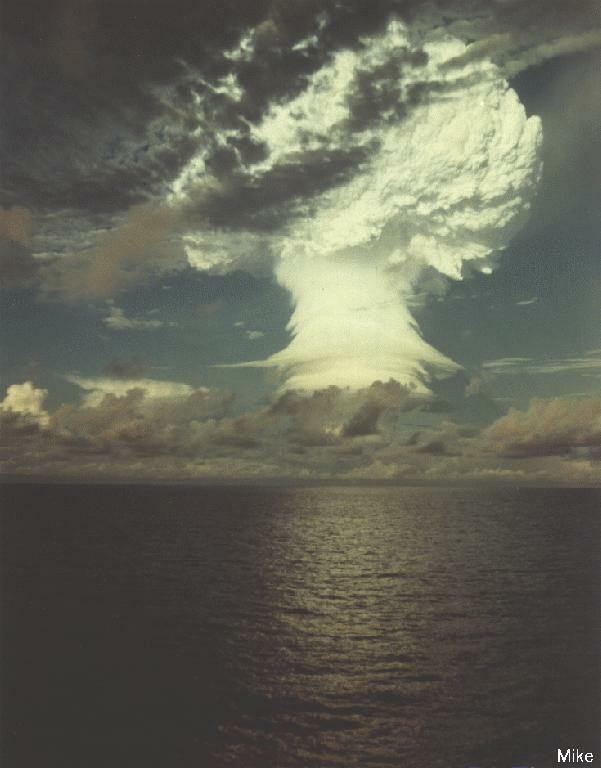 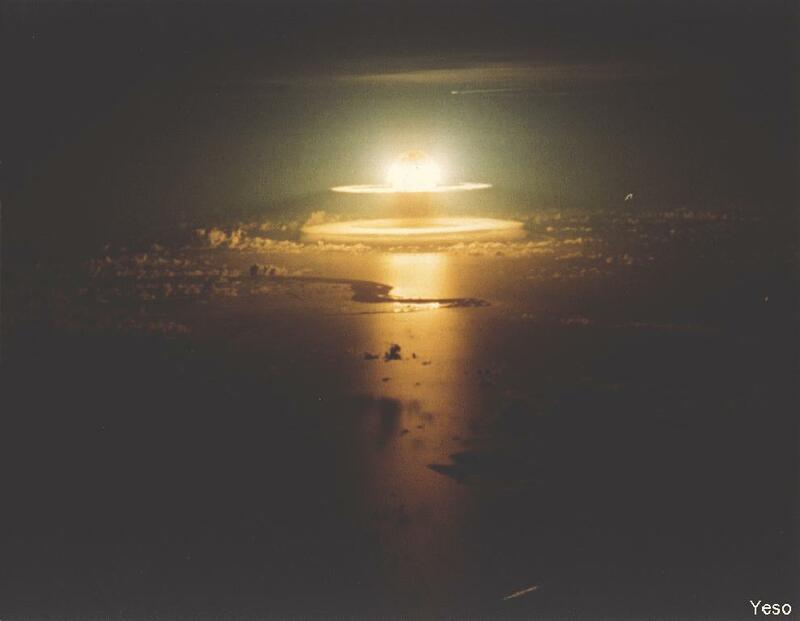 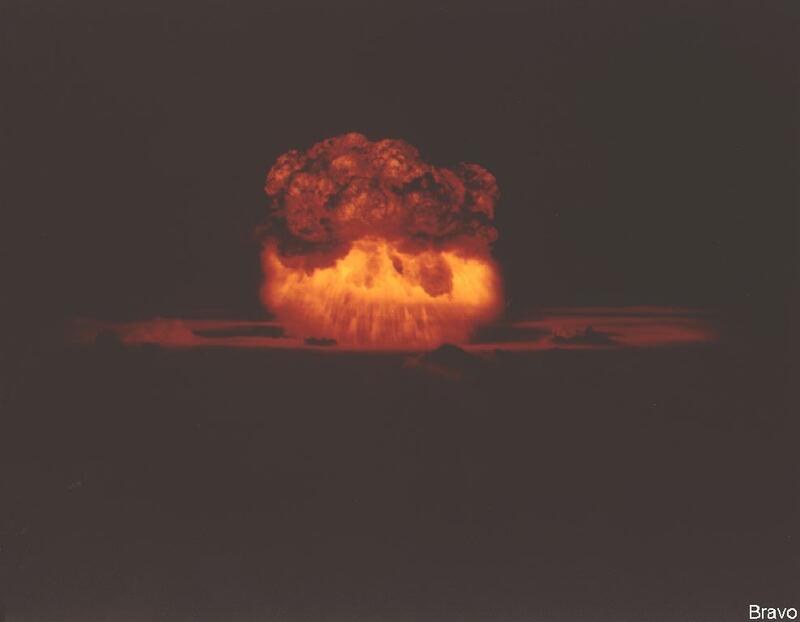 The release of energy caused portions of the reactor to vaporize and the reactor to destroy itself.